Spunky, Sophisticated Lighting + Stellar Home Accessories Brighten your headspace with pendants, chandeliers, sconces and more from redinfred.com. Have your new favorite finds delivered straight to your doorstep, or work with our personal shoppers to source the perfect kitchen island, dining room, bedroom, entry or living space lighting. Voted one of the 50 best stores in Texas 3 years in a row, red's outstanding customer service is here for you from love at first glance to the final hurrah! Whether you're ready to update a light or two, working from blueprints or creating the perfect portfolio for oodles of design clients, red is ready to find your perfect solution. Order from our favorites at redinfred.com or just click the 'need help?' button on any product page of our online store and we'll get right on it! Think about how you plan to use each area of your Dripping Springs, TX home. It's important to communicate to your Texas lighting designer which space will be used as an office and which will be a media room, for example, as these will require very different lighting methods. In addition, consider how you'd prefer to control the lights. Lighting technology today includes dimmers, sensors, photocells (that let lights react to the amount of daylight in a space), programmable scene controls (that let you program different settings for varied lighting) and whole-house lighting controls (that let you control all or a portion of your home's lights from one source), allowing you to tailor your lighting controls however you wish. Find a lighting designer on Houzz. 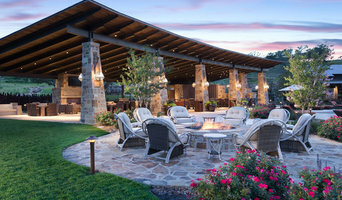 Narrow your search in the Professionals section of the website to Dripping Springs, TX lighting designer. 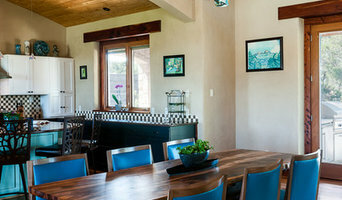 You can also look through Dripping Springs, TX photos by style to find a lighting design you like, then contact the designer.